Ryanair Chief Executive Michael O'Leary has been sharply criticised by a High Court judge for what he described as lying in a letter to Transport Minister Noel Dempsey. Mr Justice Peter Kelly said Mr O’Leary was lucky not to be found in contempt of court for what he described as ‘a serious state of affairs’. The judge made his comments in an interim ruling in an ongoing case by Ryanair against the Commission for Aviation Regulation over airport charges. The judge said he became aware last Wednesday that a letter had been written by Mr O’Leary to Mr Dempsey which misquoted him as being critical of the Minister delay in establishing an appeal panel. Mr Justice Kelly said he found it quite extraordinary that Mr O’Leary misrepresented him in a letter to a Minister while writing it with the benefit of a transcript of earlier proceedings. He said Mr O’Leary's attempt to justify this in the witness box was ‘pathetic’. The judge said Mr O Leary had apologised fully in the witness box today and because of that he would not hold him in contempt. He also said that Mr O Leary had agreed, only when prompted by the court, to write to the Minister clarifying the situation. However Mr Justice Kelly said having seen the way in which Ryanair conducted its correspondence in this case, he would have to insist that they saw the letter before it was sent. 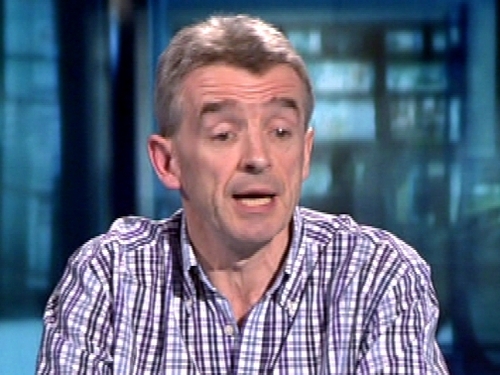 In the witness box today Michael O Leary apologised for the letter. Speaking to reporters after the hearing, Mr O'Leary said he would take a lot more care to make sure the letters he drafts in the future to the Minister and the Commissioner for Aviation Regulation are ‘factually accurate in every respect’. When asked if he was chastened by the experience, he said he always learns something when he visits the Four Courts, in terms of drafting his letters and the conduct of our legal action with the Commission for Aviation Regulation. He said he would be drafting a letter to the Minister in the next hour, and ‘humility would be appropriate in this case, yes’. In a separate issue related to the same case, Mr O’Leary had been called to court today to explain why he had not revealed a letter from the Minister on the issue of an appeal panel. When the case was before the Commercial Court last month, Ryanair's sworn statements indicated that the Minister had yet to decide on the establishment of an appeal panel. The court heard that in fact the Minister had written to Mr O’Leary in January to say the panel would be set up. 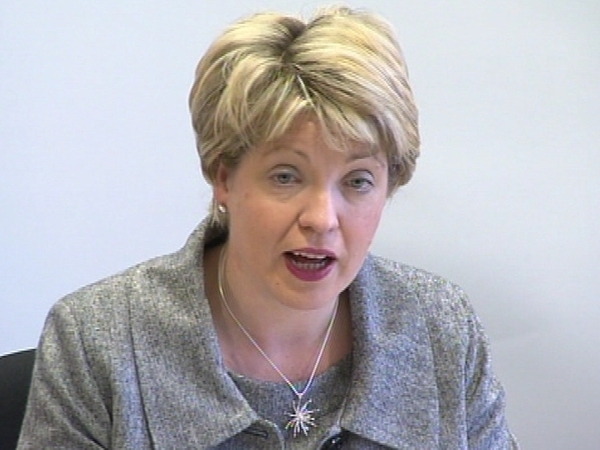 Mr O’Leary later wrote to the Minister saying that both Mr Justice Kelly and lawyers for the DAA were critical of the delay in setting up the panel.